Amazon Kindle App: Amazon today updated its Kindle app that brings All-New Design and several new features. Amazon says that the new look is built around the books you love. You can between the new light theme or existing dark theme. You can quickly navigate with one-tap access to the things you use most, including your most recent book. U.S. users also get new community tab featuring Goodreads discovery and discussion features on Kindle for iOS. All-New Look—The Kindle app features a new look and feels inspired by books. Details include larger book covers, new fonts, a new app icon, and new light and dark background themes to choose from. 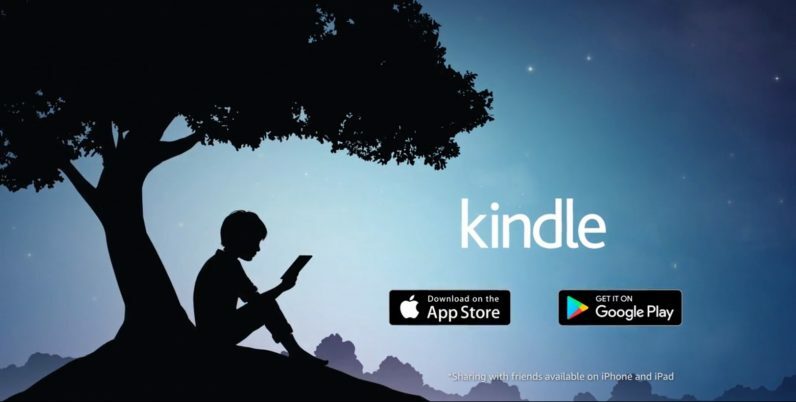 Amazon Kindle app has already been updated for iOS on App Store and should be available for Android through Google Play in the coming days.